PRE-REGISTRATION IS CLOSED. PLEASE REGISTER ONSITE AT THE NATIONAL. 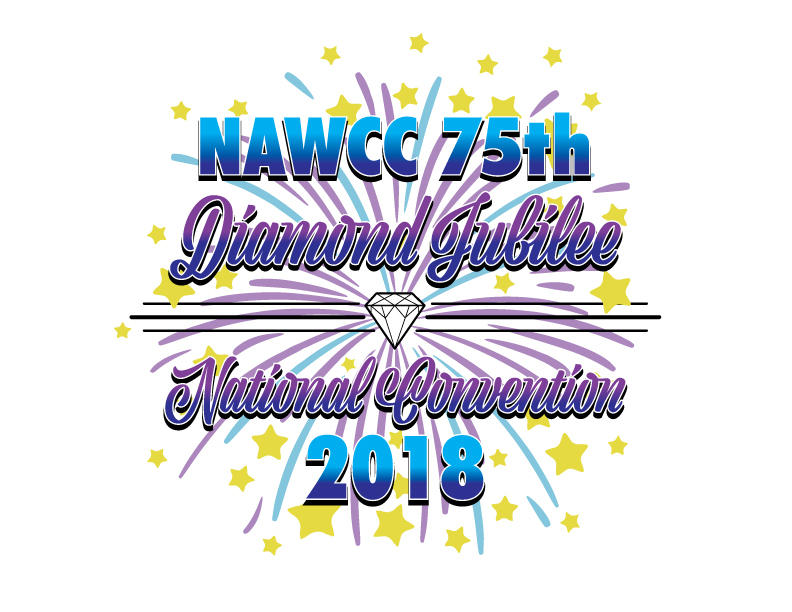 REGISTRATION STARTS FRIDAY AT 10 A.M. (EASTERN TIME) TILL 4 P.M.
FRIDAY IS TABLE HOLDER SET UP & EARLY BIRD 2 TILL 4 P.M. NO REGULAR MART HOURS ON FRIDAY. MART HOURS ARE SATURDAY JULY 21, 9 A.M. TILL 4:30 P.M. AND SUNDAY JULY 22, 9 A.M. TILL 2 P.M.
SEE YOU IN YORK TO CELEBRATE OUR 75TH ANNIVERSARY!!! Children under 16 free. Does not include food functions or tours. For mart table(s). Only available with advance registration.